MATONA is a small, family run kidswear label based in Austria/Vorarlberg. “We are dedicated to sustainable, aimless and clever design. It is our goal to create stylish, fun and comfy pieces. We would love to see our garments passed along to the next generation. 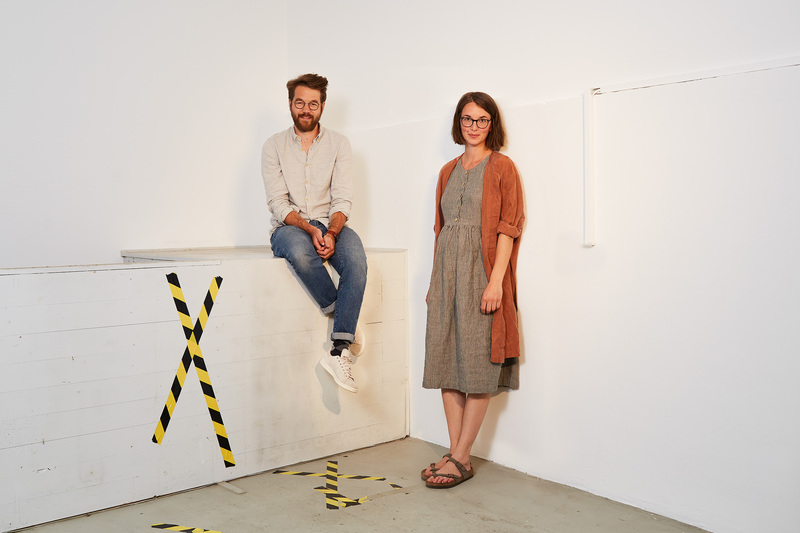 The creative duo behind Matona are Katharina and David. They got to know each other and fell in love in Munich. Katharina was already concentrating on sustainable fashion during her fashion design studies. After finishing university, with a handful of awards and job offers, the idea grew to start a family business together with David. When their first son was born the two started to think more about baby clothes and kidswear. The goal was to produce fair and sustainable, but still create beautiful and modern pieces. Slowly the idea of Matona grew. It took some time to source the right fabrics, make the patterns and getting the fit right and then they where finally ready to start. Thank you very much for being a part of our journey!